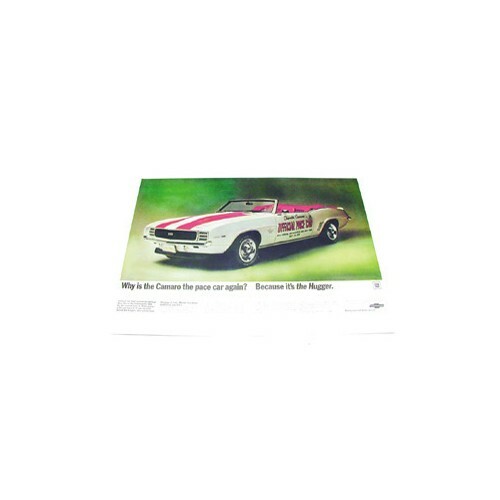 Reproduction of May 1969 issue of Life magazine Camaro ad. Full color. 23" wide x 17 1/2" tall. Packaging: Packaged in a sturdy tube suitable for shipping.